While Samsung are one of the leading players in the smartphone market the company still comes under fire from some quarters especially for its build quality of its flagship handsets. This could be about to change in the coming months so we can begin to look at the Samsung Galaxy S5 and metal vs. Plastic. 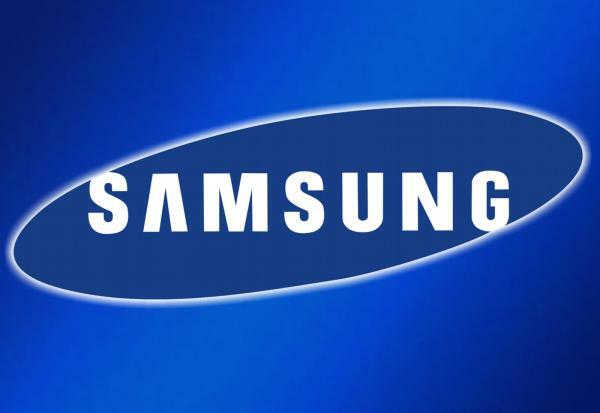 A couple of days ago we heard a rumour that Samsung is looking to move across to more premium materials for the build of its flagship smartphones, and this could easily begin with the Galaxy S5 release during the first half of next year. The criticism levelled towards the company was compounded with the launch of the Galaxy S4, which came as the HTC One with its premium aluminium finish and build quality became available. It has to be remembered though to have a plastic build can help keep already high costs down for the consumers, plus it also brings a number of other benefits along the way. It is easier for a smartphone with a polycarbonate body to feature a removable rear cover, which enables a user to replace the handsets battery once it begins to lose its effectiveness. Many smartphone owners will be tied into a two year contract with a carrier, and before that runs out battery life can easily begin to deteriorate, so a new replacement can easily be purchased and fitted at a lower cost. This certainly can’t easily be done with the likes of the HTC One or Apple iPhone which would both need specialist tools and the technical knowhow to achieve. Another thing that is available more easily with a plastic body is the addition of a microSD card port that allows for that all important storage expansion. An aluminium body can be prone to scratches which has been the subject of many iPhone 5 owners since the handset was released last year. Hopefully Samsung can incorporate a metal rear cover that can still be easily removed with access to the battery and other features while keeping the cost down, and possibly giving the material some kind of special scratch resistant coating. Do you want to see the Samsung Galaxy S5 made from metal or do you prefer plastic? The HTC HD2 utilized a metal back cover (although not entirely) and offered both memory expansion and ability to replace the battery if the need arises. So yes, it is doable and Samsung should get to it sooner than later.